Home › Parties › Come eat pie with KOOP! Come eat pie with KOOP! Hitch up your pie posse and join KOOP Radio for a deliciously delightful evening of music by Jesse Vain & The Happy Hour Holiness Movement (gospel blues-soaked rock ‘n’ roll), The Blacklands (rock), and New Mystery Girl (’60s-influenced garage rock). Plus, we’ve got a pie baking contest and a gut-bustin’ pie eating contest! Expert bakers from Austin favorites Tiny Pies and Blue Note Bakery will once again be judging the contest, along with judges from Austin-based Make It Sweet. Doors at 7 PM, music starts at 8 PM. To be entered in the pie contest, please have your pie delivered by 8 PM. Prizes await the winner of the best-baked pie! We’ll have T-shirts and more for sale by Fine Southern Gentlemen plus we’ll host an awesome apron sale featuring both vintage and new aprons. 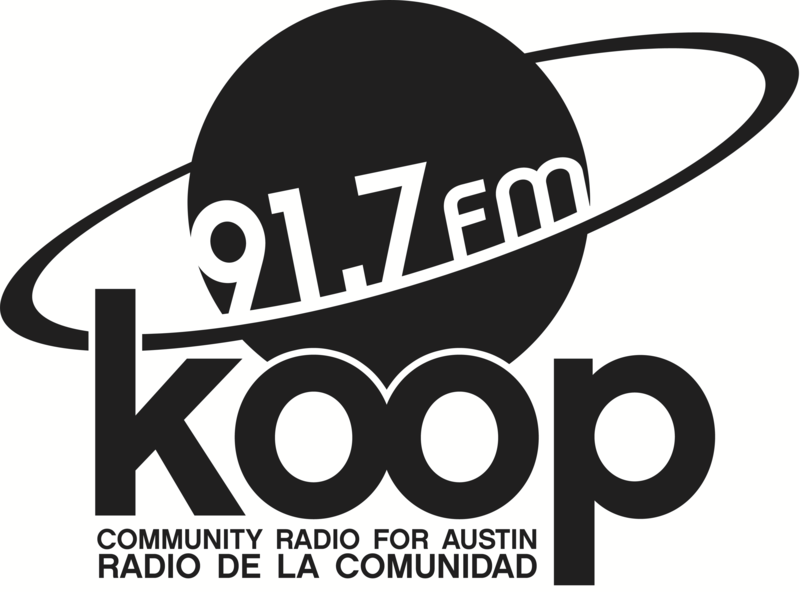 This is a KOOP benefit party and all proceeds support KOOP Radio. Tickets are just $10. For more details, see our events calendar listing.